Once the company has obtained a court order and provided that the submitted documents are in order, it will normally take around 2 months to reinstate a deregistered company. Hailing from Europe and Australia HYPOXI is finally available in Hong Kong too. 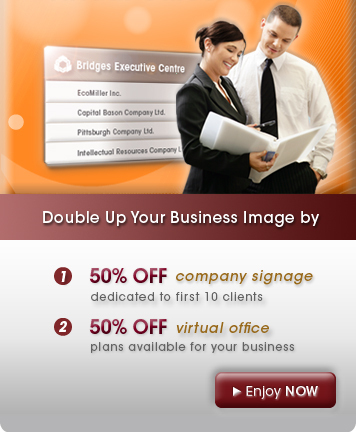 BRIDGES clients are entitled to a free trial and 15% off. 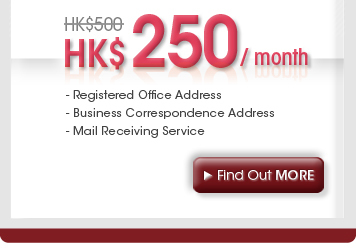 Luxury hotel in Causeway Bay with comfort, coziness and care. Special long staying offer is now provided to you. In accordance with the aim of ‘Give Your Love, Care the World’, BRIDGES continually participates in a wide range of charity activities. On 11 Dec, we cooperated with BGCA again to organize a festive party ‘Crazy Christmas Super Fun’ for 20 deprived kids. We prepared a table manner session with our volunteers leading a demonstration about the appropriate manner we should have when having meal. Then it came to the climax of the day - competition time! The kids had to play roles like servers and diners, and the best performing group will become the winner of the day.